I sit at my laptop, a little weary, thinking back over just how amazing the last five days have been; for me, for my children, for my family. I don't know where to start with the hundreds of photos so for now I'm going to focus on me and how I went about finding myself at Camp Bestival 2015. I had already made plans for some 'me time' safe in the knowledge that the husband was joining us for the first time properly in four years and the children could be safely left. 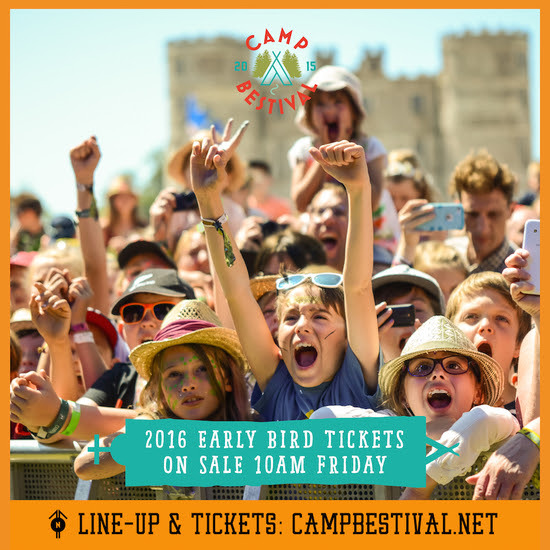 Plans are often made for Camp Bestival then we find ourselves sat in a field Sunday night and thinking, 'Oh! I never did that!' Well this time I booked myself properly in and earmarked a couple of extra activities - just for me. 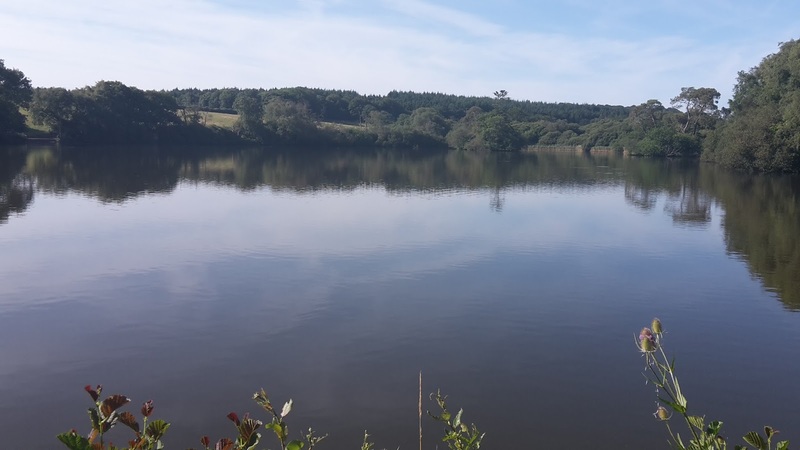 The Hideaway was one of my favourite spots and I found myself here at 8:20 on Friday morning ready to go off on a nature run with the very soothing Nick from Uber Wellbeing. I was joined by another six or so runners for a truly peaceful start to the festival. The run took us off site via the Dingly Dell, across fields of cows, through meadows where we paused for some meditational moves and round the lake. This had me set up for the rest of the day and the rest of the weekend. On Saturday we found ourselves in the Sleepy Hollow and I took part of my yoga affirmation with me to the Badger Press Letterpress Workshops. Here you could use the old fashioned technique of letter pressing to print whatever you like. The last thing I had planned was a trip to the Guardian Literary Tent. This is a tent I have always enjoyed chilling in at Camp Bestival listening to a number of different speakers and artists over the years. On Sunday I headed down to catch the lovely Lucy talking about How to stop washing your hair! This wasn't as scary as it first sounds as Lucy, with the help of the Scummy Mummies, talked us through the natural alternatives of 'no poo' to clean your hair instead of pouring on parabens and sodium laureth sulfates on a daily basis. A lot of what she said made sense and she assured me it can be done with curly hair. Listening to Lucy, and dreaming of a yurt in New Zealand, the words from Friday's yoga came back to me. Sometimes we just need to strip back and realise that we do indeed have enough. 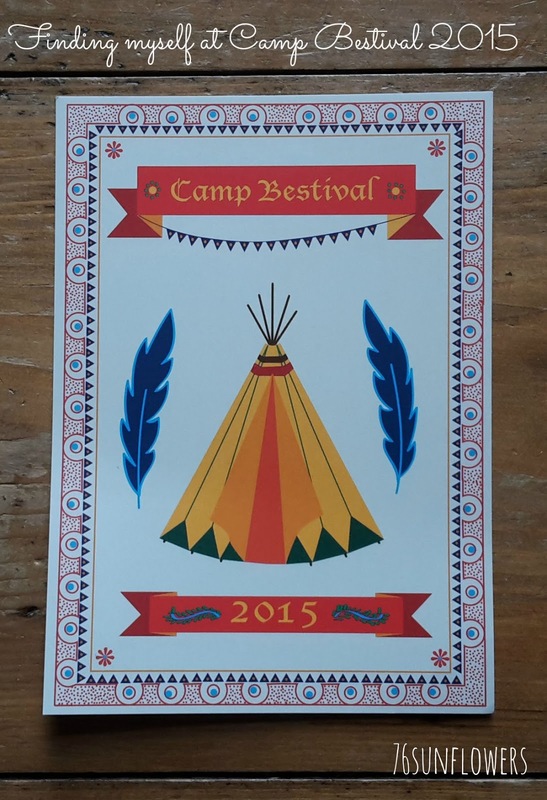 And that was how I made some time for me at Camp Bestival 2015. I obviously had an immense time with my family too and this is just a snippet of what we experienced.